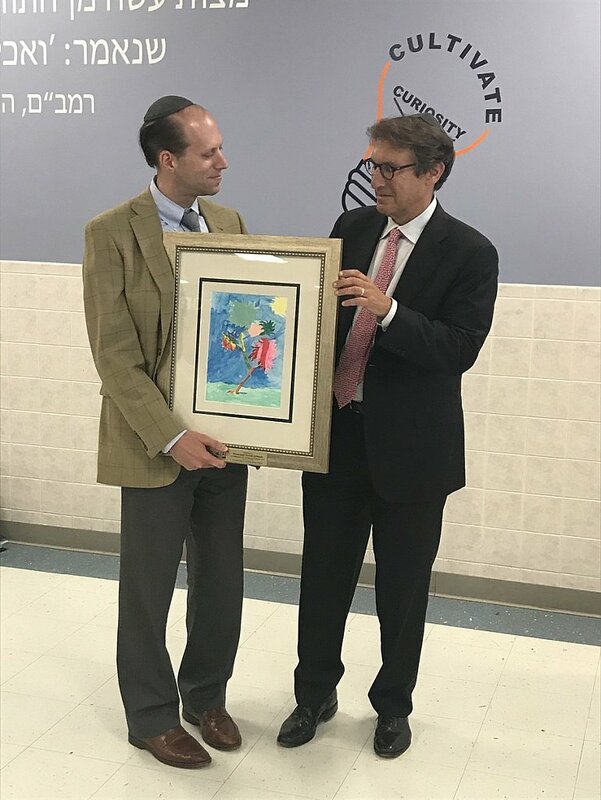 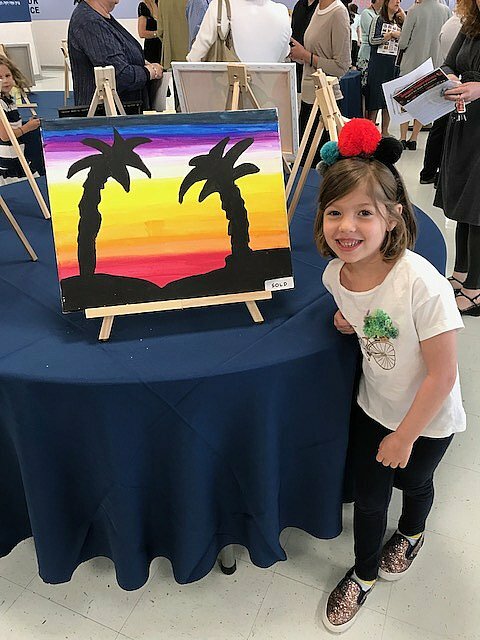 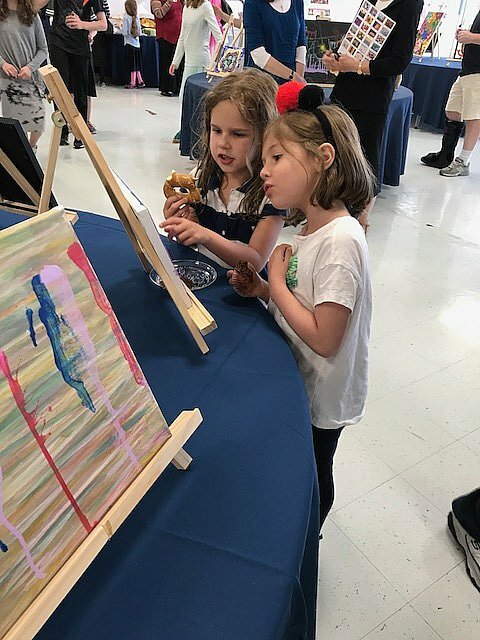 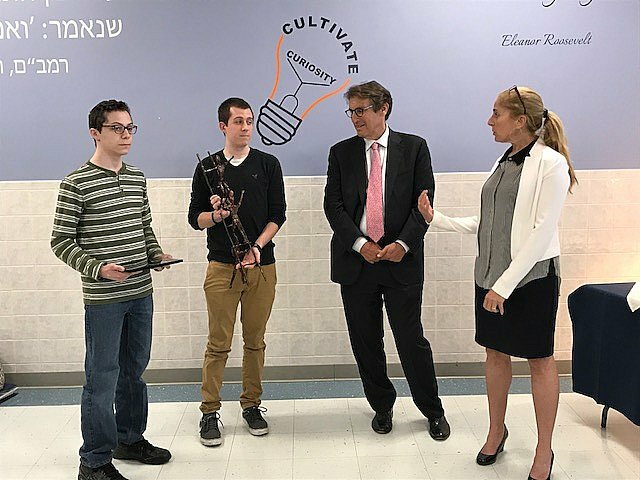 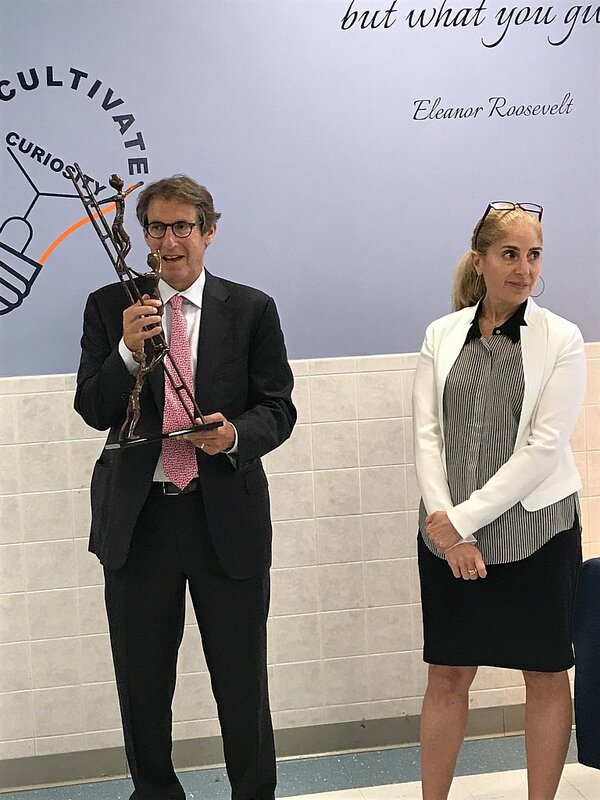 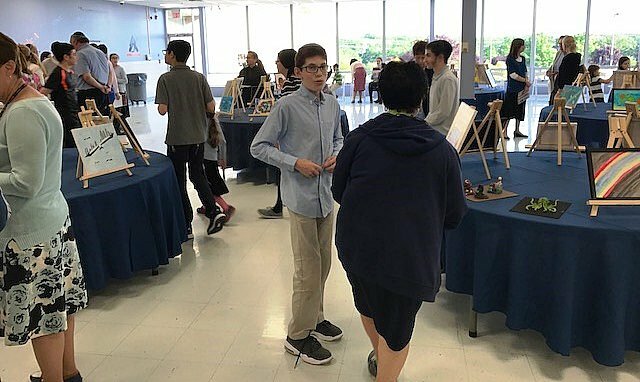 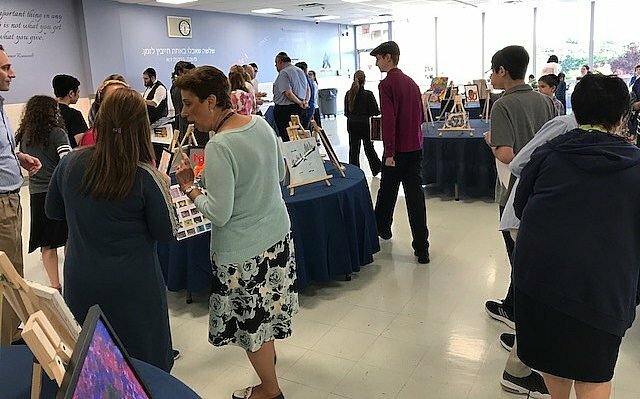 June 15, 2017 - Bear Givers was proud to sponsor an art show for the talented students at SINAI SCHOOLS in Paramus NJ, an event that is one of the highlights of the year for the students, their parents as well as for the community held at the Joseph Kushner Hebrew Academy in Livingston, NJ. 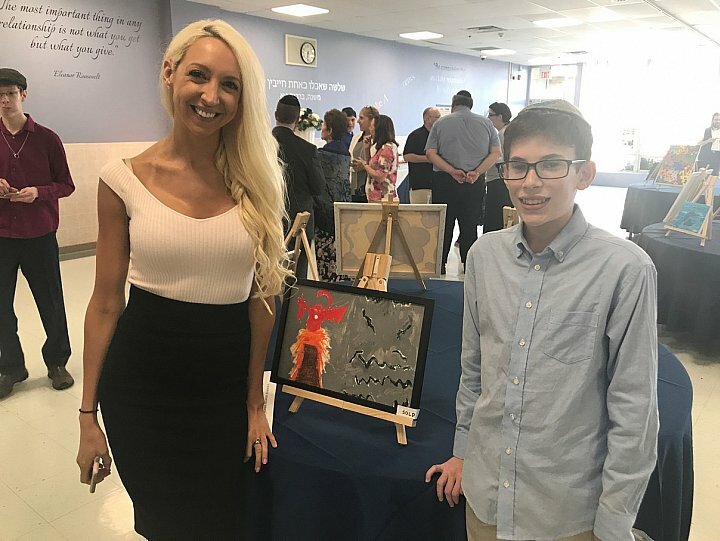 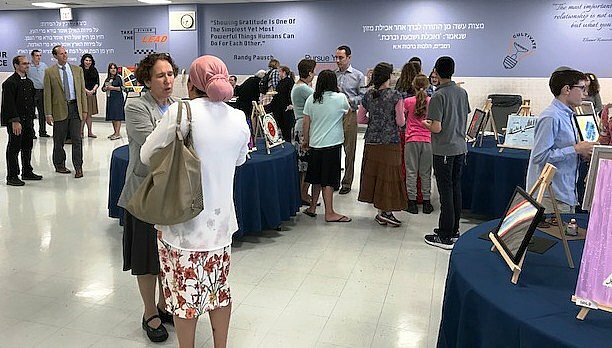 Our 5th annual art show for SINAI Schools was in memory of Jocheved Orbach, a kind, compassionate woman who always gave of herself fully to others and supported numerous events benefiting children with special needs. 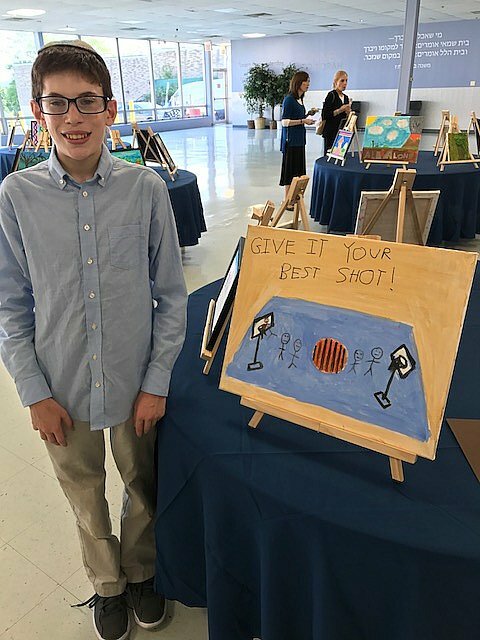 Bear Givers Chairman and Founder Joseph B. 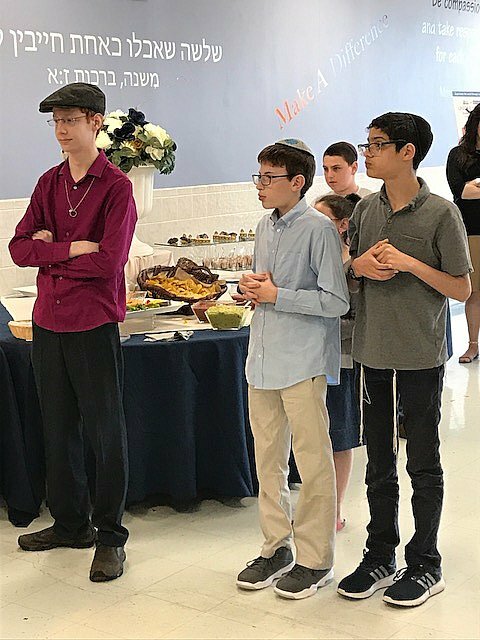 Sprung honored her beautifully in a moving and heartfelt speech, as did her son, David Orbach. 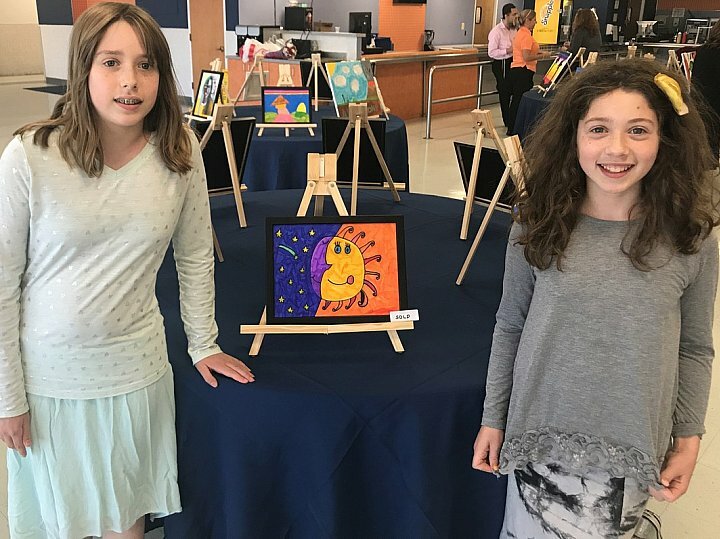 Our thanks and congratulations to all the young artists who presented such an impressive display of art, and to the staff and board members of SINAI Schools and the Kushner Academy for helping to facilitate this memorable event.